Scroll down to see the many wonderful community sponsors who have supported our endeavors. 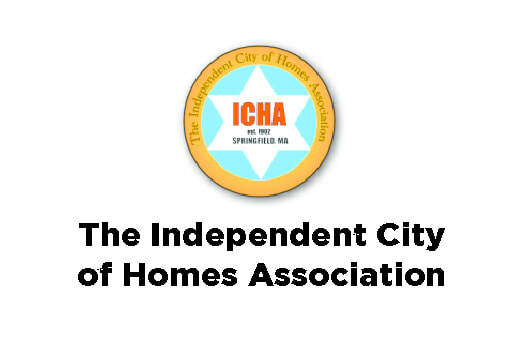 The Independent City of Homes Assoc. If you are interested in becoming a sponsor for our event, click the button to be redirected to our sponsorship registration page.